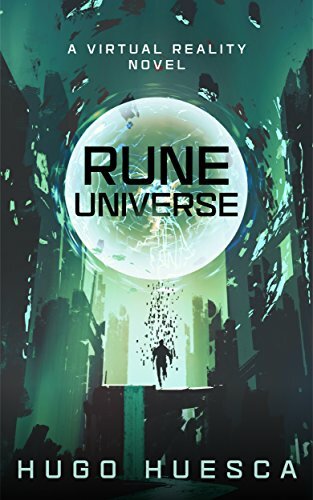 Do you enjoy the LitRPG genre? Want to read a new book as its being written online? 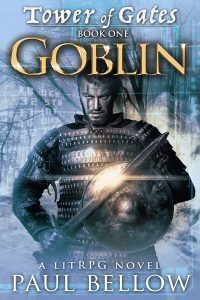 I’m looking for more beta readers to check out Goblin over at Royal Road Legends – the place to be if you love LitRPG. I’m currently writing chapter 12, which closes Act One of the book. 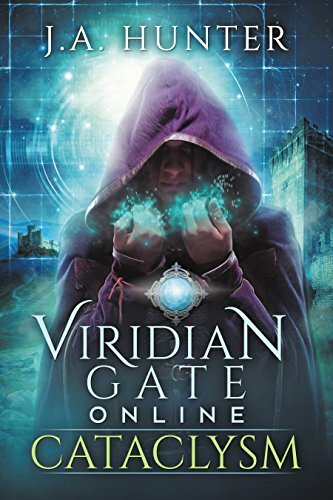 The Tower of Gates series is a set of 12 LitRPG books that make up an epic series. More details about the ToG game and world in future posts, but for now, I’d love for you to stop by and help me by becoming a beta reader for Goblin. Your task? Read as much as you can/want and leave a comment with your feedback. That’s it! What do you get for helping out? 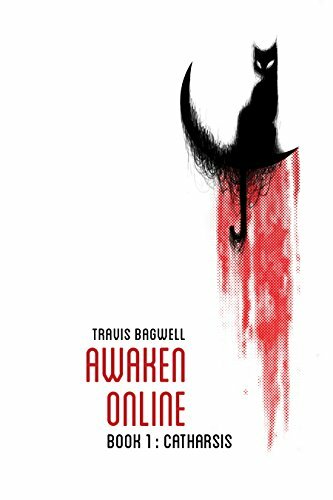 Well, you’ll get a first look at a hot new LitRPG series coming to the marketplace soon, but I’m also open to the possibility of getting help naming characters in future novels. Maybe! Stop on by and read Goblin right now as its being written. 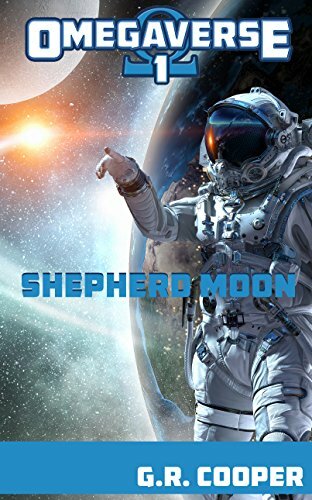 I love constructive criticism in these early stages as I’m attempting to nail-down everything for my first foray into the exciting LitRPG genre. Come along with me for quests, adventures, and one more level!